Welcome to our free quilting forum, the Online Quilting Guild, where you can share ideas about quilting, swap fabrics and other projects, and chat with quilters worldwide. Read Our Guidelines Before You PostLive! Any other ways to attach pieced backings? Anyone Here Also a Crocheter? Welcome to the Online Quilting Guild, formerly known as the Scrap Quilts Forum. This forum replaces the About.com Quilting Forum. Messages are sorted into folders. Each time you enter the forum, new messages will be marked with a yellow star. If you need help learning the system, refer to Delphi's Forum Support Info. Do not post a swap to this forum if it is being hosted on another forum. In other words, do not take sign-ups in both places. It's just too hard to track participants between two groups. 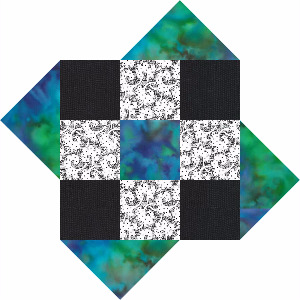 The exception to that is the Quilt Block Swaps at Let's Make Quilts, a Facebook group.